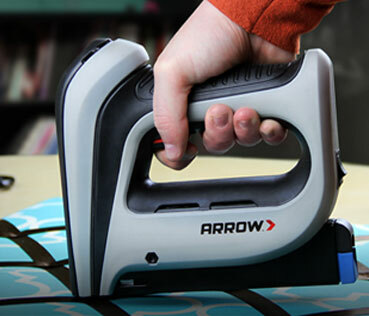 All Arrow electric staple guns help you to staple more with less effort. 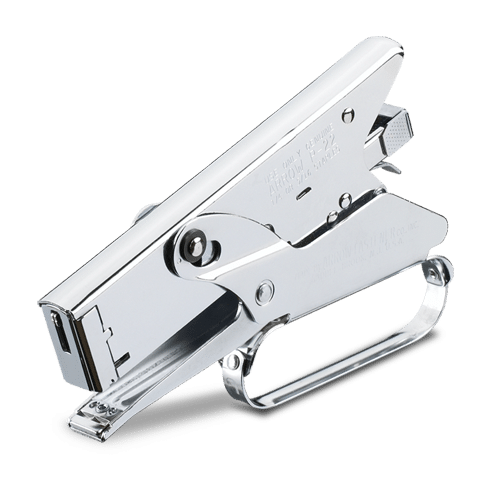 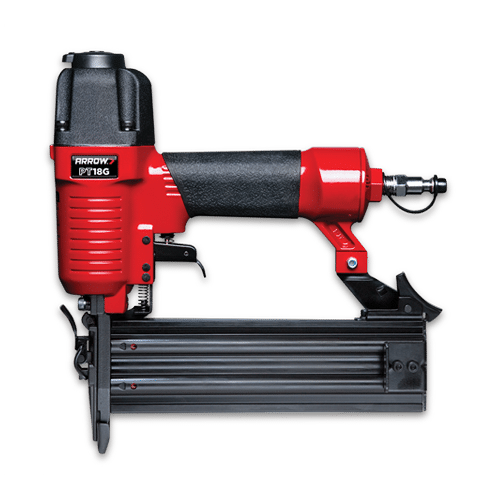 The new T50DCD cordless electric staple gun is the only cordless electric staple gun in North America and it features a patent-pending motor drive that delivers maximum power and consistent performance. 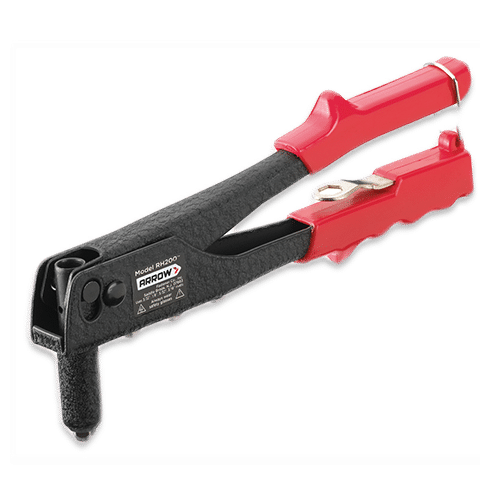 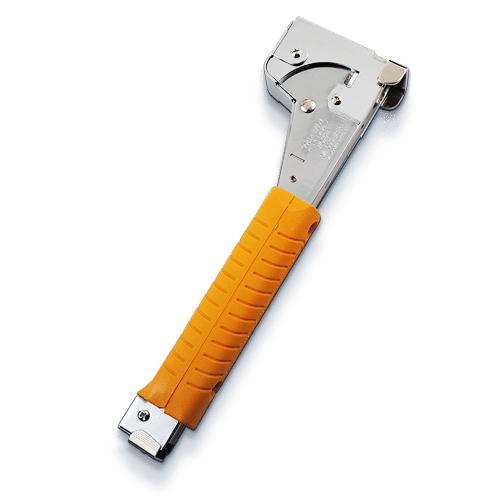 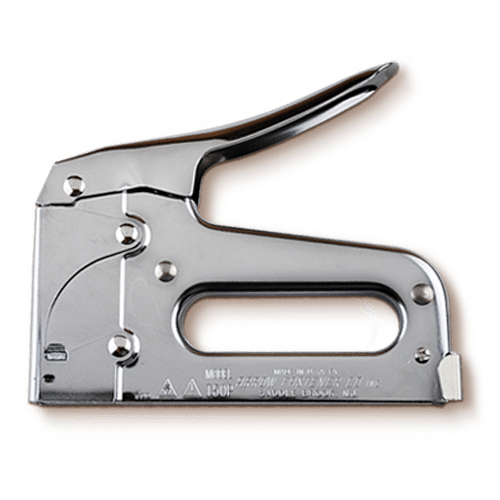 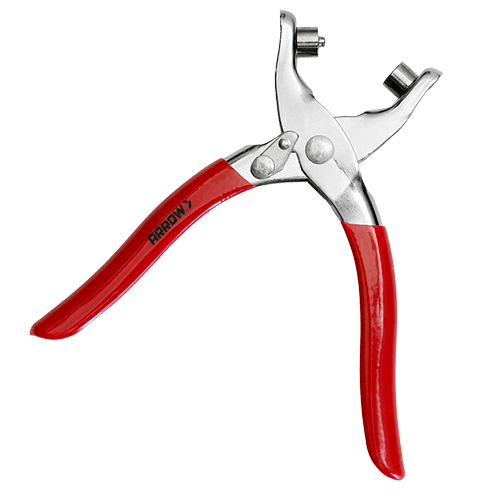 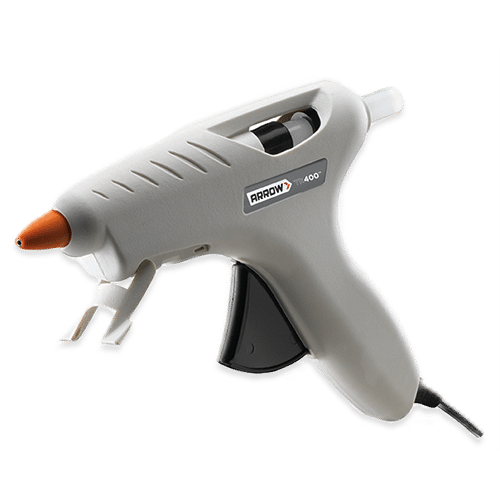 All of our staple guns help eliminate hand fatigue, making them ideal for projects that require a high volume of staples.